Put a Little Heat in Date Night! 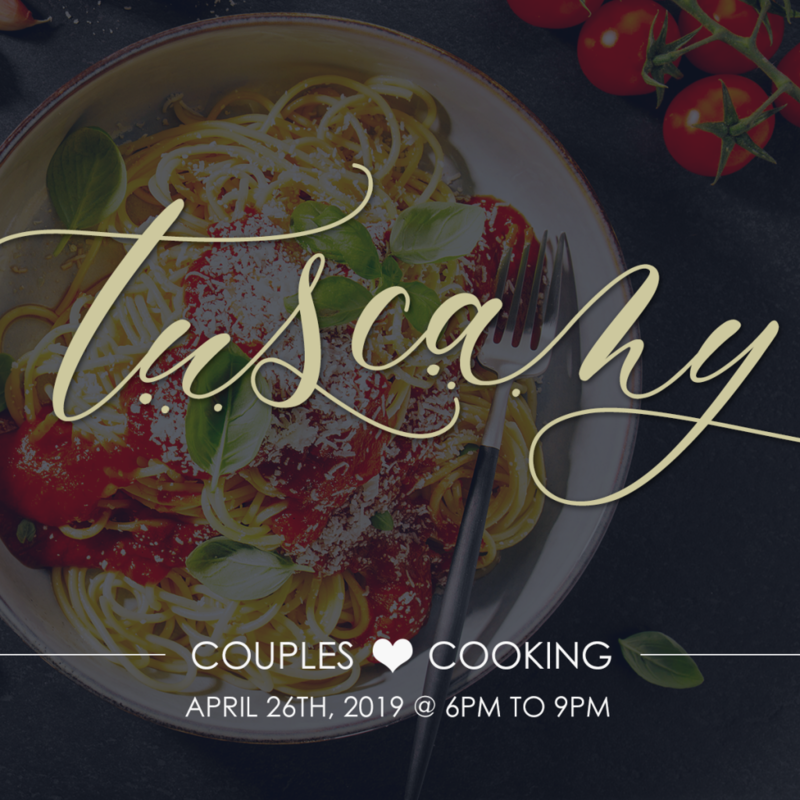 Join us in our kitchen with your partner, for an evening of culinary adventures and fun. Roll up your sleeves with the one you love and work together while you make an incredible meal to enjoy in our dining room. 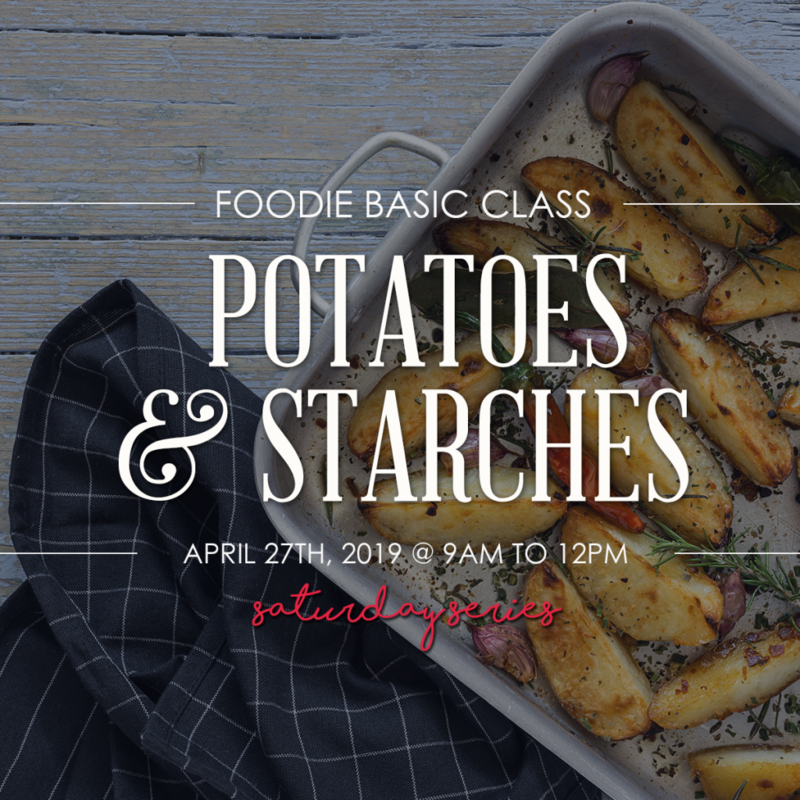 This Mexican themed couples cooking class introduces you to the delicious flavours and freshness that Mexican cuisine has to offer. 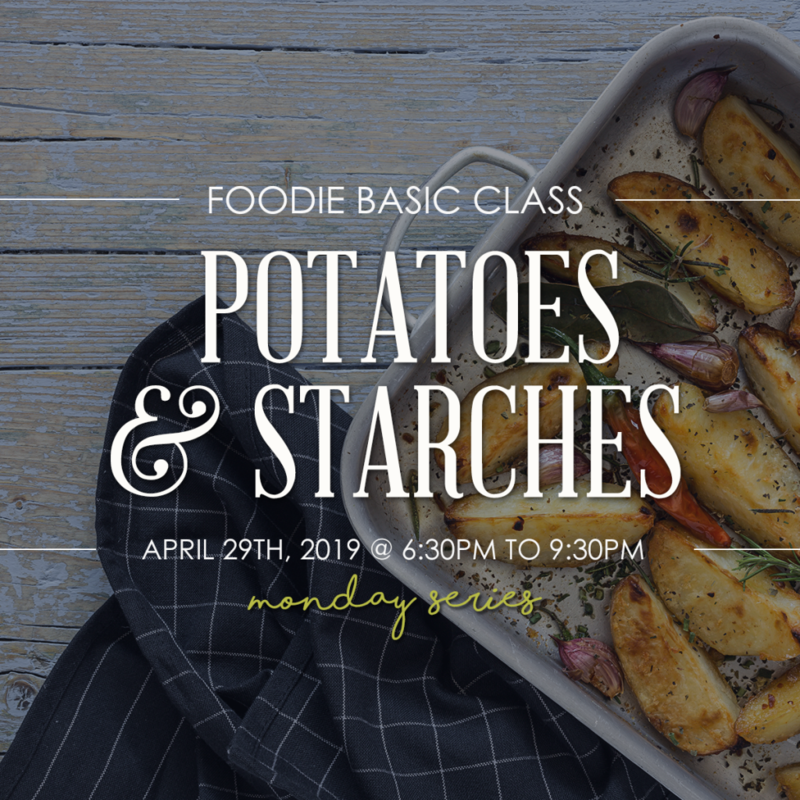 Learn the basics of cooking a delicious mexican meal, while you learn a few tricks of the trade from our professional chef instructors. Wine and other alcoholic beverages are available for purchase. Price is per couple. Each class comes with a free recipe book so you can create these recipes time and time again!